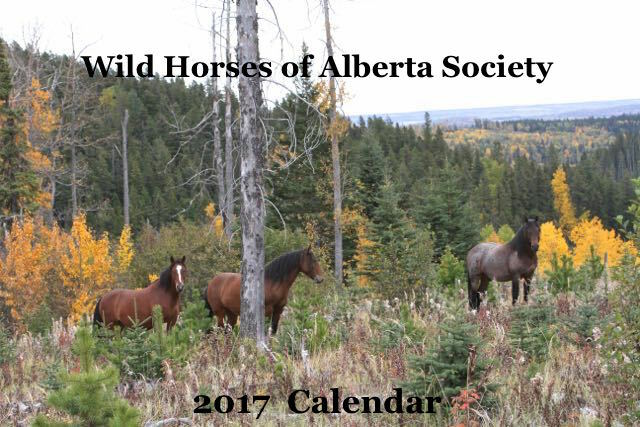 We just wanted to let everyone know that our major fundraising event is the sale of out “Wild Horse” calendars and they are available now. You can order them on-line by clicking on the Purchase Calendar link at the top of the page. You can also send a cheque or money order to WHOAS, Box 70022, Olds, AB., T4H 0A3. They are also averrable at the Sundre Museum, Olds UFA Farm Store and we will have a booth at the Millarville Christmas Market, Nov 10-13, 2016. All money raised goes toward WHOAS’s work to protect and save your Alberta wild horses. Be sure to watch CBC The National this Monday evening where Reg Sherren’s team presents a 10-minutes program on WHOAS’s work which highlights the contraception program and where most of our funds are spent. 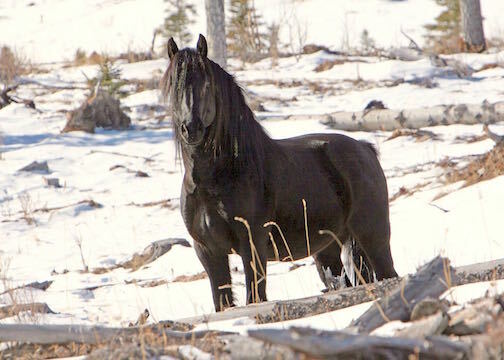 Our fundraising efforts are becoming more important as the government’s wild horse management strategy is in the works and it does not sound good for the horses. More to follow. Can you pls explain to me your contraception program. Exactly what’s involved and exactly how it will be carried out.